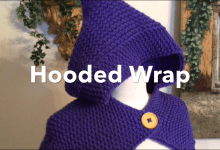 Make a Hooded Wrap or Hooded Cape loom knitting! Learn how to read a pattern and make this beautiful Hooded Wrap by Kathy Norris with our Loom Along Video. Reading a Loom Knitting Pattern; taught like a class & tutorial! Grab your favorite beverage and a notepad then Loom Along! Permission for Loom Along and tutorial for pattern reading by Leisure Arts. Presenting the Hooded Wrap as it appears in “Big Book of Loom Knitting” by Kathy Norris. 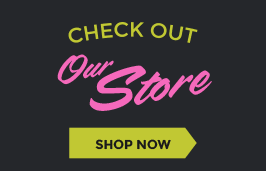 Find your copy at the following link. In this video you will learn, as sitting in a virtual classroom, how to read a loom knit pattern & diagram for hooded wrap or hooded cowl. The first part of the class takes you through reading and understanding how the pattern is laid out. The pattern is broken down in in bite size chunks. The second part of class is a “Loom Along” working through the pattern knitting step by step to completion of the whole hooded wrap pattern courtesy of Leisure Arts. More loom knitting books to come and a separate review and GIVEAWAY will follow each in our series! Are you excited yet? !